Is my son or daughter a chatbot? HomeIs my son or daughter a chatbot? A chatbot is a robot capable of simulating a conversation. It is an account in a social network that pretends to be a person. 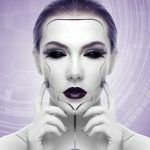 Users of social networks should be able to detect if the conversation is with a real person or with a bot. According to the previous comparative table, a conversation with a TEAF resembles a conversation with a bot. 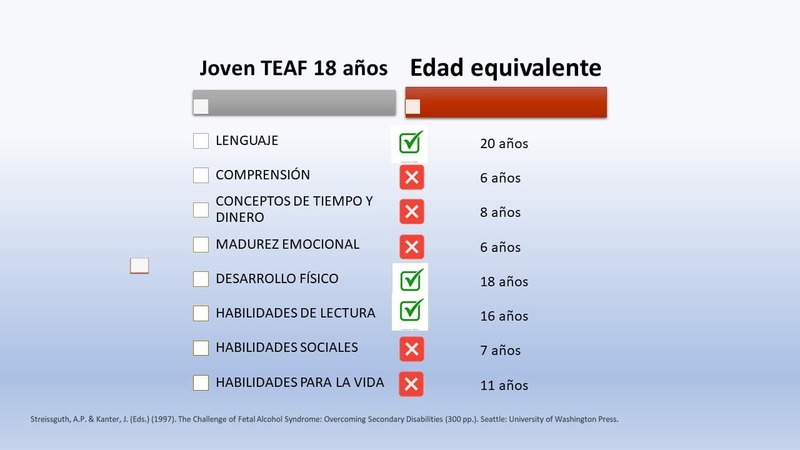 The language of a TEAF is very elaborate, it corresponds even to an older person, but the understanding and emotional maturity corresponds to a child of 6 years. We must know and understand this feature, and like a user of a social network are alert to differentiate when talking to a real person or a bot, caregivers must be alert to interpret them properly.